A scene from the fourth edition of Oscar Della Lirica, hosted by Katara in December 2014 as a first in the Middle East. 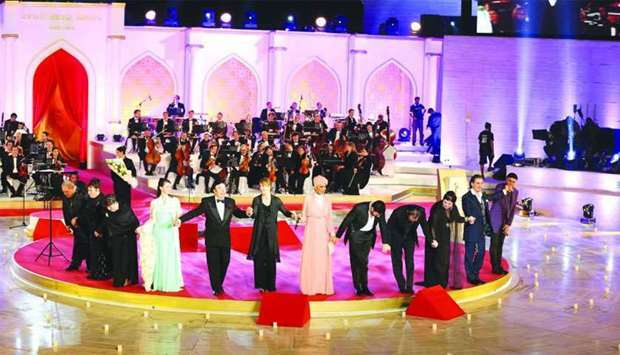 Nearly 20 internationally renowned artistes from all around the world will give several performances in addition to six of the biggest opera singers in the world. 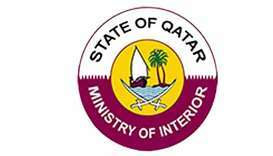 The Qatar Philharmonic Orchestra will provide accompaniment. The International Opera Award "Opera Star", promoted by the Foundation "Verona per l'Arena", the Italian Confederation of Associations, Opera and Symphony Foundations and many public and private institutions, designed and organised by its copyright owner Alfredo Troisi has as its aim the promotion, enhancement, revitalisation and re-launch of the cultural and artistic value of Opera performance. The Awards are reserved for artistes involved in opera performances all over the world, and who have received the most approval from critics and audiences during the previous opera season. The Award does not have an age limit except for the special prize "Giovani Emergenti" (Rising Young talents) which has a 30 years ceiling. Award categories include Soprano, Tenor, Baritone, Mezzo-Soprano, Bass, Contralto, Conductor, Orchestra, Choir, Costume Designer, Corps de ballet, Director and Set Designer. The Oscar Della Lirica will host several international presenters who will announce the nominated artistes as well as the winners, in three languages: Arabic, English and Italian. The evening show will also feature several songs performed live by the opera stars. An international jury of three international experts will announce the award winners. Special awards will be presented to the Best Youth Male and Female Opera Singers. 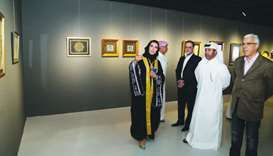 A special award will be given to a Qatari artiste, and the audience will also have a chance to view the highlights of his career on the screen. A special finale will be performed by all the awarded artistes. It was in December 2014 that Katara hosted the fourth edition of Oscar Della Lirica for the first time in the Middle East.